Description: This training focuses on the advanced features of ActiveMQ and is considered the “Crown Jewels” of understanding the inner-workings of ActiveMQ and many features and troubleshooting techniques that end users will encounter in a production setting. The course examines topics such as monitoring, advanced configuration, tuning, advanced architectures from the client and broker, topologies, and failover. The labs offer students a hands-on experience in areas they will encounter in a real-world ActiveMQ implementation. 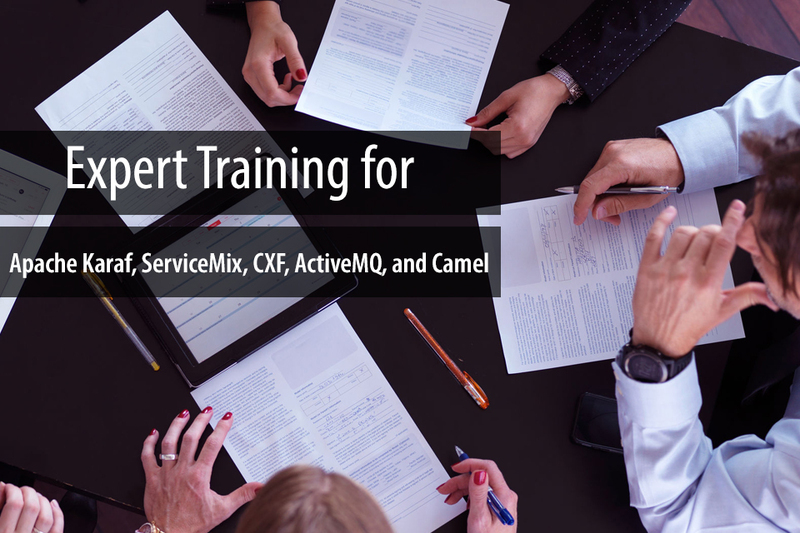 Target Audience: This course is for architects and developers who need to understand the advanced topics of using ActiveMQ to build integration solutions using message-oriented middleware. Objective: After this course the attendees will have learned advanced topics in using ActiveMQ, such as tuning and diagnostics, monitoring, advanced topologies and high availability/failover consideration. Hardware: Students are required to have a computer or laptop with Windows, MacOS, or Linux with Java 6/7 and Maven 3 installed, as well as the ability to read PDF documents. Class materials will be watermarked and distributed to the students in electronic format.